Britbox is one of the best streaming services to watch all your favorite British TV channels. 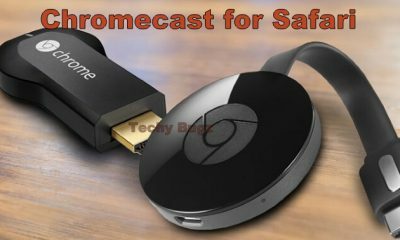 This service is compatible with all sort of devices, so we are going to use this service on the Roku device. Britbox was created by the BBC & ITV and it has the collection of British TV channels. Initially, this service offers Seven days of free trial to check the basic features of this service. 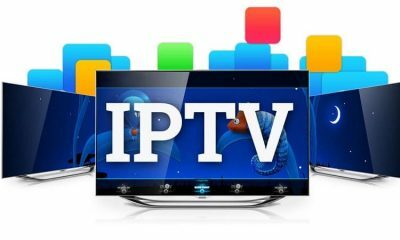 Later you buy the subscription according to your needs, where you can watch Hundreds of classic comedies, dramas, mysteries, soaps, documentaries, lifestyle and historic broadcasts without ads and watch on-demand contents in great quality as well. 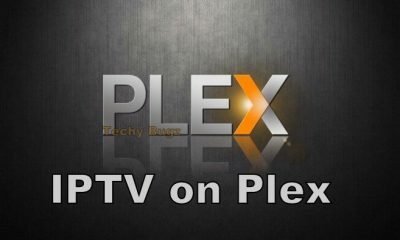 You can stream all sort of shows whenever you need without any hassle. Britbox service offers you the flexibility to cancel the channel at any time. 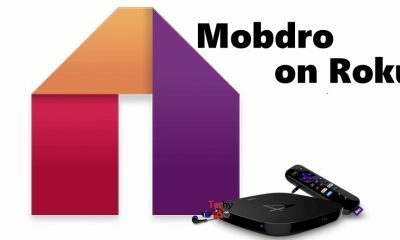 Let us discuss more on how to download and install Britbox on Roku in this post. 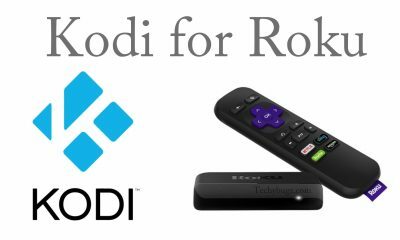 You may also like: How to Install Kodi on WebOS? 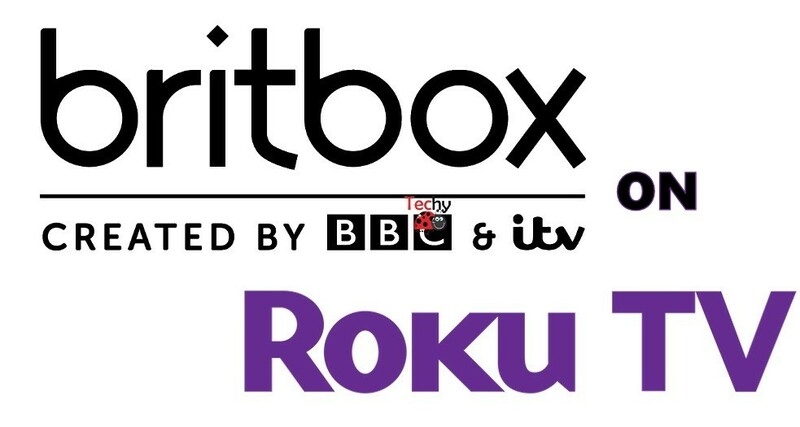 To watch Britbox on your Roku device, follow the instructions given below to download and install the service. Before installing the service make sure your device is up-to-date if not update the device to install the service. 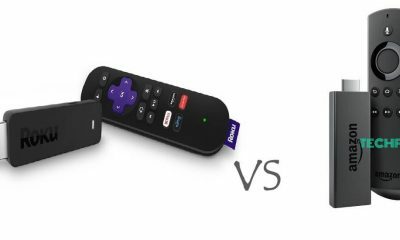 Step 1: Connect your Roku with the TV using HDMI port and Turn on the device and TV. 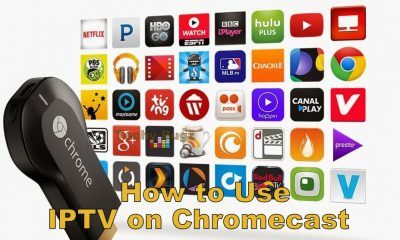 Step 2: Launch Roku on your TV and go to the home screen. Step 3: Tap on the Streaming Channel option. Step 4: In the search box, search for Britbox service. 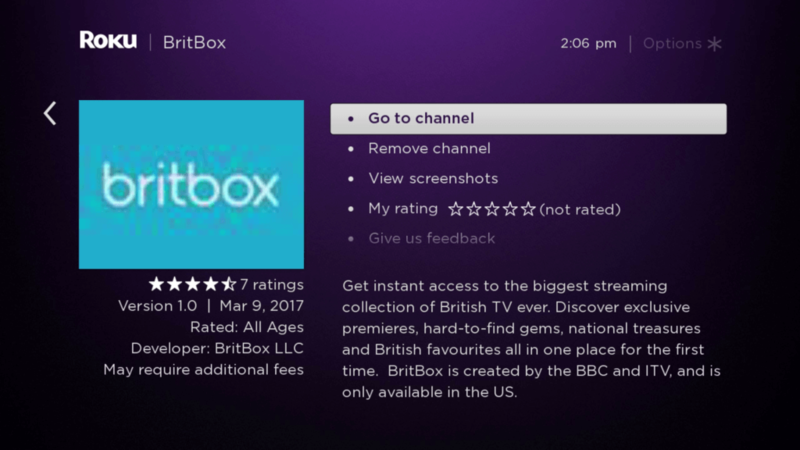 Step 5: From the search result select the Britbox service. 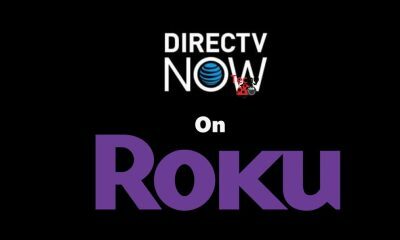 Step 6: Click on the service to Download and Install the app on Roku device. Step 7: After the installation of Britbox completed, Open it and enter the login credentials. 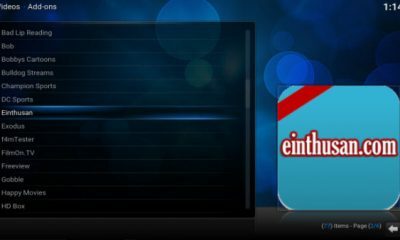 Step 8: In the Britbox, tap the Go Channel option to watch your favorite contents on Big screen. 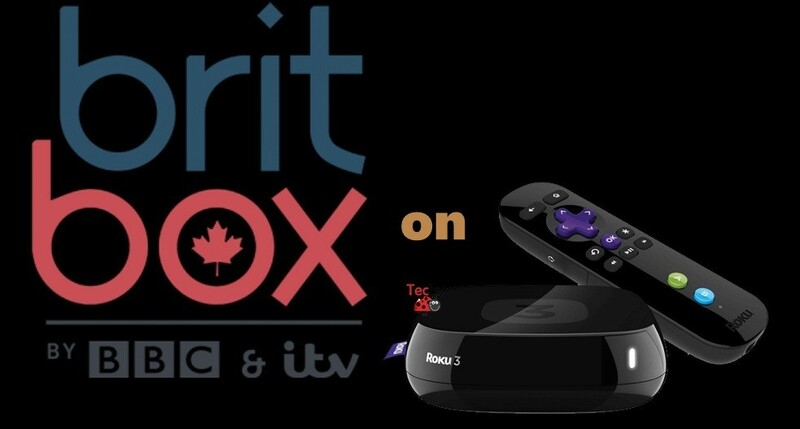 Britbox is an efficient service to watch British channels on your TV. 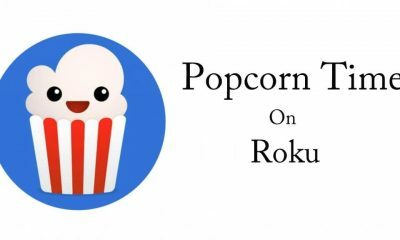 The installation of this service on the Roku device is very simple. Once you installed Britbox on your device, you can watch all your lovable TV Shows, Movies, Series and much more in great quality. Thank you for reading this post. For further, queries comment below. 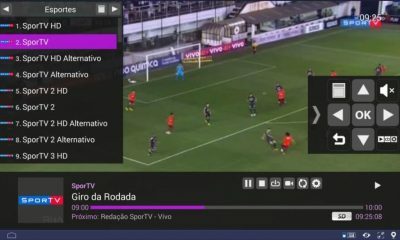 How to Download and Setup Kodi for Roku?